The interdisciplinary site devoted to the social sciences, which are key to the understanding of many societal issues. Social Studies encompass a range of disciplines that examine and explain human functioning on a variety of interlocking levels like anthropology, economics, history just to name a few. 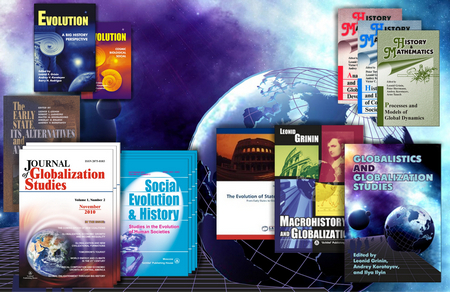 Sociostudies aims at advancing social sciences by collecting and presenting theoretical and applied research, ideas and approaches driving from scholars from economics, political science, psychology, sociology and anthropology, global studies. Journal of Globalization Studies" Volume 9, Number 2, 2018 г.: "Журнал глобализационных исследований" Международный журнал на английском языке"